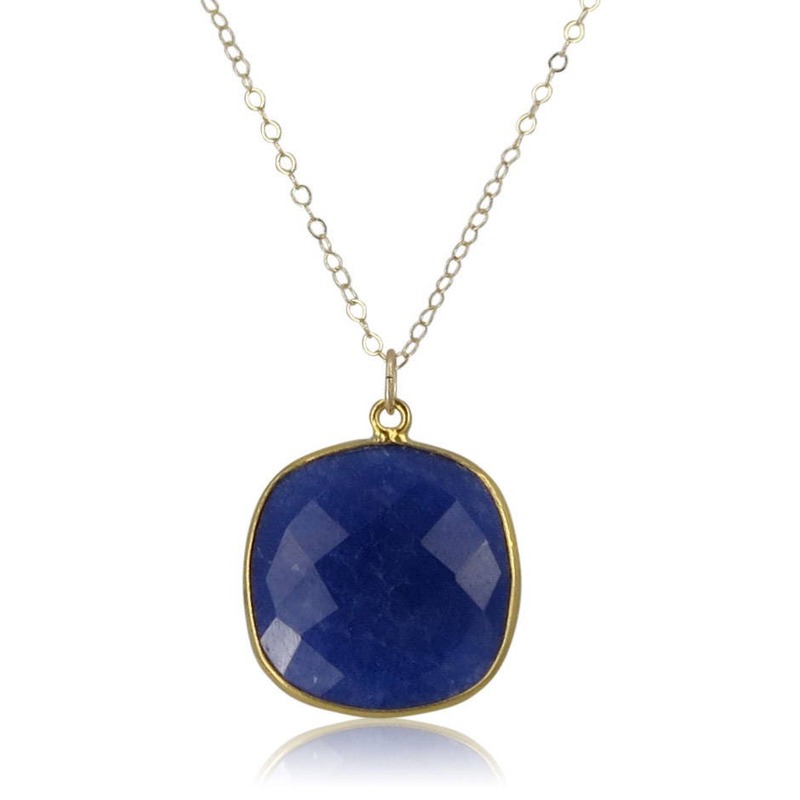 This bold but dainty deep blue pendant of gold framed lapis lazuli is a crowd favorite! 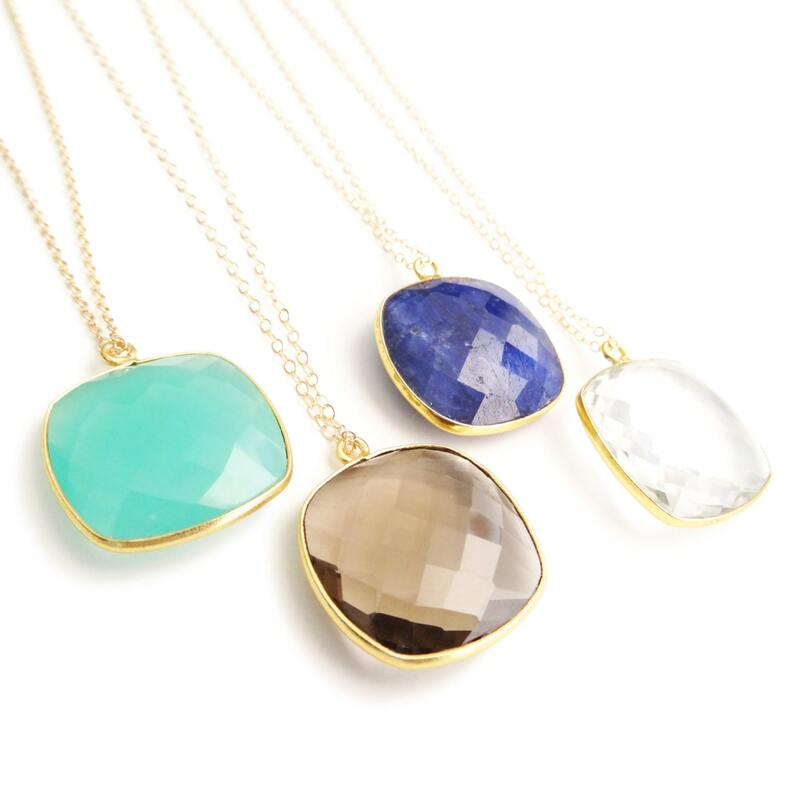 I also have the genuine gemstone pendant available in aqua chalcedony, smoky topaz, lapis, or clear quartz, all hung on a delicate little 14k gold filled chain. 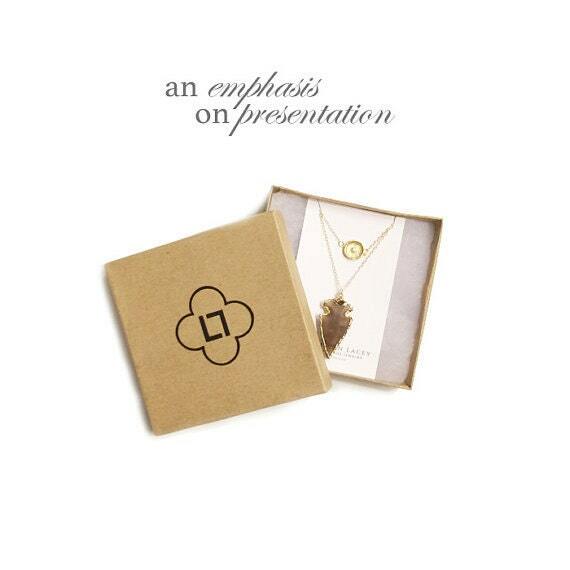 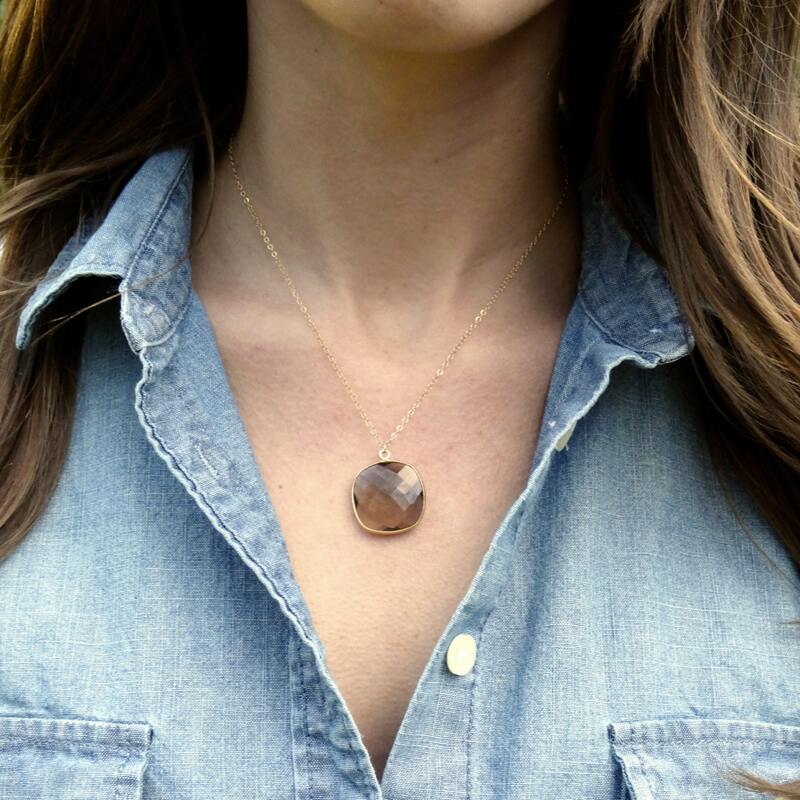 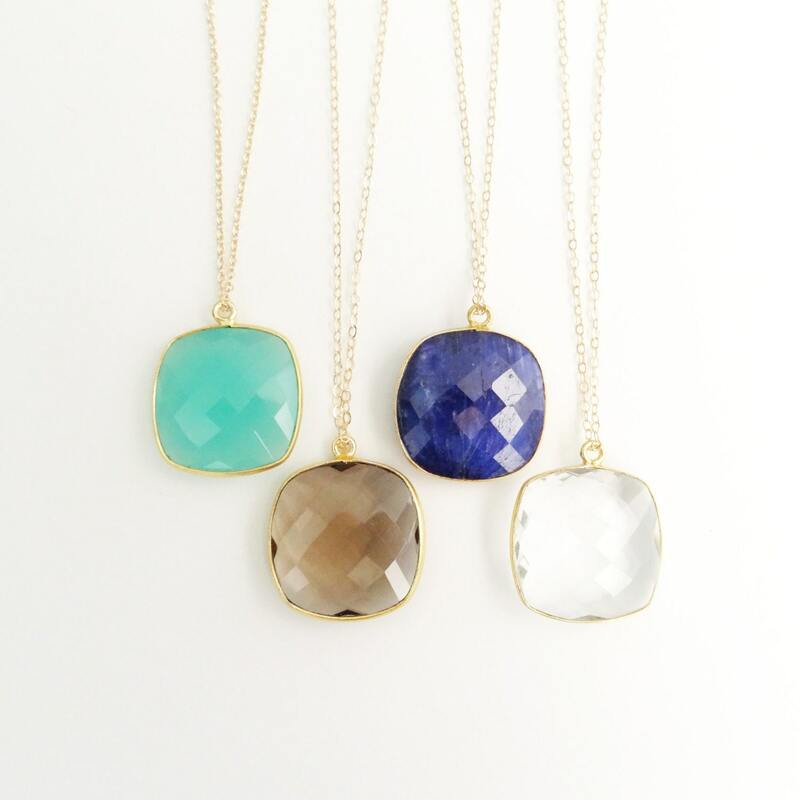 These are delicious polished little nuggets that you'll love wearing (or giving as a gift!). 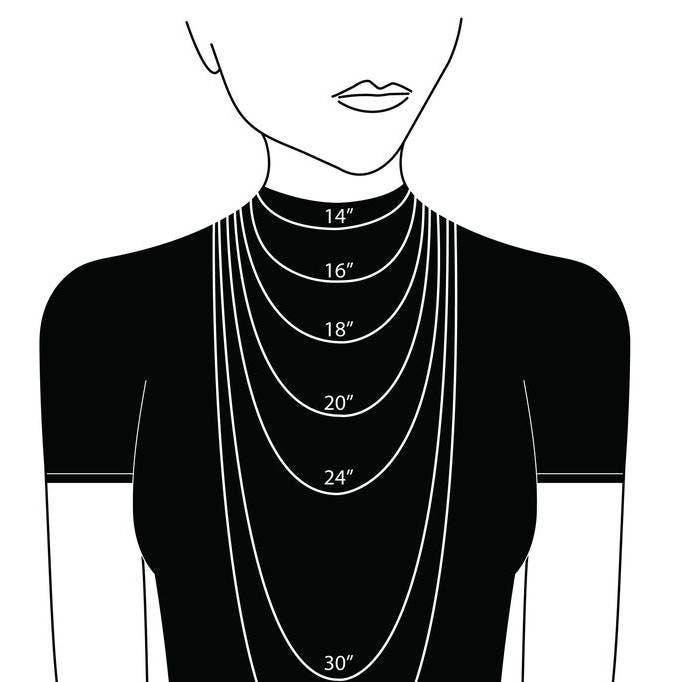 » The model is wearing this necklace at 16"